Whether it is a tech question that you have or a fashion concern, there’s perhaps an existing app at your disposal that can help you out. However, that’s a different thing if you get stuck with the same icons on your home screen and never explore the newer ones that would benefit your business most. Anyway, to help you out with this we dived into the deep ocean of apps and have come up with a few apps that are kind of undervalued but can be of great help. Let me walk you through them one by one. 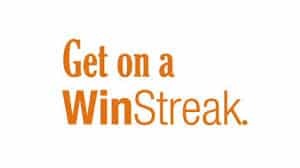 This Strategic Coach’s free iPhone app is quite helpful if productivity and growth are important to you. It helps you focus on what’s important and the steps you need to accomplish to move toward your goals. 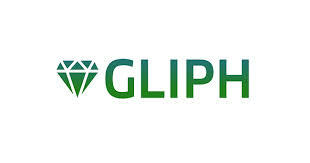 An indispensable search engine for all your data, CloudMagic lets you search across Gmail, Yahoo, Hotmail, Dropbox, Evernote, etc., through one simple search box. A free app, Venmo provides frictionless transactions when the peer-to-peer payment system has yet to be solved. 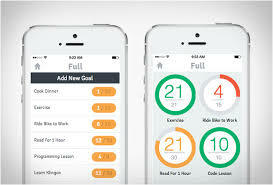 However, it is the most under-utilized app right now and hasn’t completely caught on. 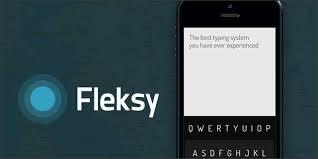 Fleksy helps you save a lot of time as you don’t need to look at your Smartphone screen while typing with this fantastic app. Setting goals and tracking your progress isn’t easy but is very important for sure however this app helps you easily do so whether it is your business and personal life. 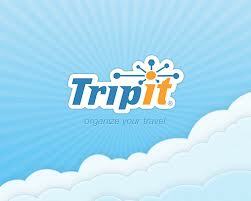 With the help of TripIt you can organize your travels just by forwarding your booking confirmations to an email address. A chat-meets-inbox tool, Flowdock runs on most browsers and mobile platforms. It allows you to collaborate instantly on projects and emails. The app also has team inbox features such as drag and drop, file uploads, activity streams allowing team members react to changes on projects instantly, message tagging, instant notifications and more. Sending private messages safely across a variety of platforms has become very easy with this app. It’s perfect for confidential negotiations that must be handled electronically. 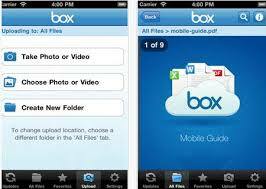 The app comes with document storage and encryption features as well. Learning and reading books happens to be very important for an entrepreneur however it’s not easy to find the time to actually focus on a physical book. 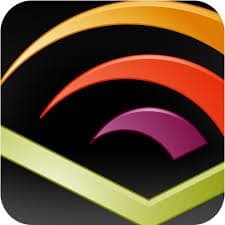 Now, with Audible you listen to books while on the go. It is very important to edit files and send them securely to customers or staff anywhere in the world. With the Box subscription, you can see the progress of projects and give feedback to your staff from anywhere in the world using a tablet, phone, laptop or desktop.